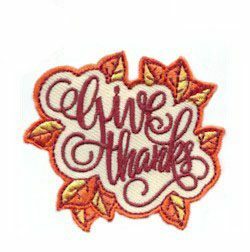 Commemorate the true spirit of the holiday with our Give Thanks embroidered patch. 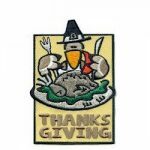 1 review for "Give Thanks Patch"
Very cute badge. 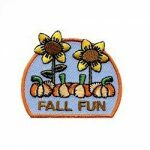 Cuter in person. Harder to see on. 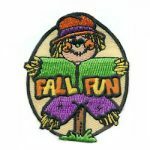 I always sew on badges, I don’t trust “iron ons” from any manufacturer. This one was harder to see, but not impossible.